I don’t know about you but, I follow few peple that sometimes tweet in different language then English. And English is the only foreign language I know. So if I want to see what they tweet about sometimes I use google translate to read the content. I always thought that it will be nice feature for Twitter to have translate button, so I created one, using WebSockets and Ruby. So how I did this, first I downloaded websockets ruby library from github web-socket-ruby, I already had translation script written in Ruby that use google translate, so I added websocket server to it. puts "translate [-i <INPUT LANG>] -o <OUTPUT LANG> [MORE OPTIONS]"
puts "-g - show zenity dialog"
puts "-c - get input from clipboard"
puts "-s - run as server"
puts "-p - server port"
CODE LICENSE: you can use the code for whatever purpose you like it’s realeas on Sharing Agreement. I saw this video on YouTube from DefCon Conference. Of course you can get generated code from a menu “View Generated Source” from WebDeveloper toolbar in Firefox or see the the DOM in Firebug. I found this ad on osnews.pl web page. It’s in my opinion best advertising ever. This is ad from from polish firm that specialize in security training courses. 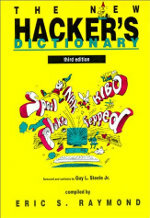 Hackers early history. The story is split into three parts. 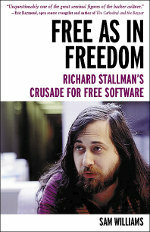 Book about Richard M. Stallman, the origin on Free Software Foundation and GNU/Linux. You can read this book online. Classic cyberpunk book. 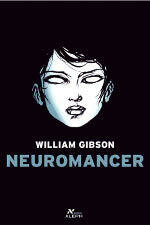 Gibson is a father of cyberpunk he coined the term “cyberspace”. 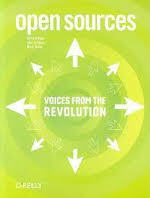 Book about Open Society, Free Licensing and Open Source. 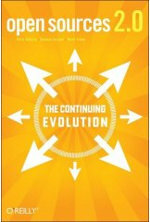 The book was relased on Creative Commons Attribution/Non-commercial license (by-nc 1.0). You can download the book from offical web site. 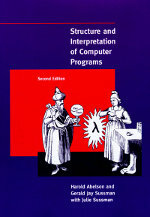 Classic book about programming and solving problems, all examples are in scheme programming language. Sussman design Scheme with Guy L. Steele. You can watch video lectures by authors of this book. You can read it online. 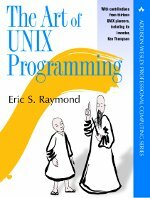 Book about the history and culture of Unix programming, and a guide to create open source program in *nix environment. You can read it online. Group of Essays about Open Source. 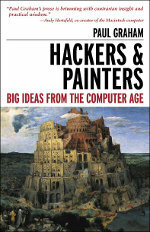 The essays contained were written by Chris DiBona, Sam Ockman, Mark Stone, Brian Behlendorf, Scott Bradner, Jim Hamerly, Marshall Kirk McKusick, Tim O’Reilly, Tom Paquin, Bruce Perens, Eric Raymond, Richard Stallman, Michael Tiemann, Linus Torvalds, Paul Vixie, Larry Wall, and Bob Young. 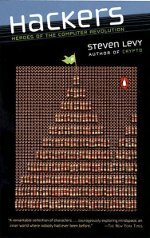 You can read this book online.